Working closely with our brides, preparing for their wedding. Beginning your journey with your trial, to help you achieve the exact look you have in mind. 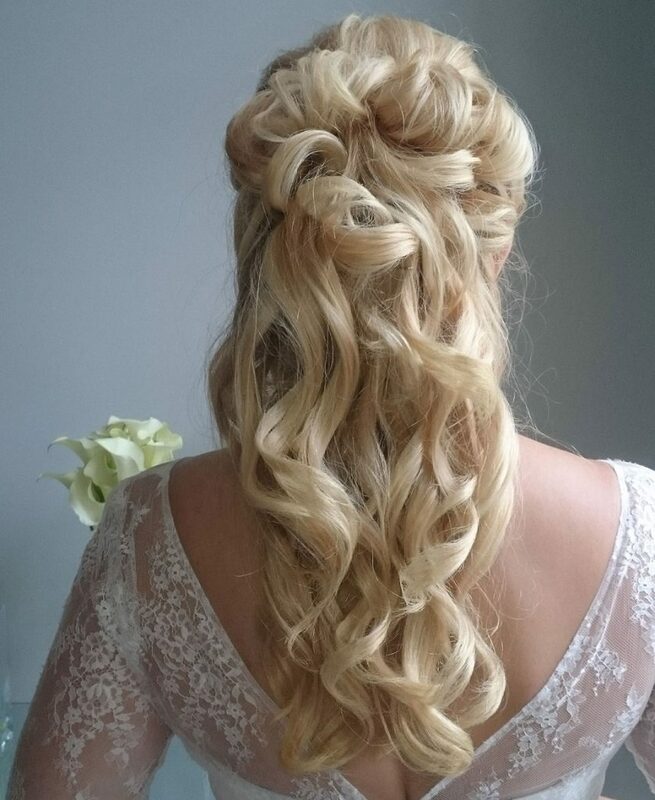 Every bride has a picture of what look they want for their hair, this can vary from a very soft, natural to a more structured up style. We will use our experience along with your guidance to achieve the perfect style for you. We offer a Beautiful range of Bridal Accessories to compliment your hair style. These Hair Accessories are a stunning addition to your look, creating a perfect finishing touch. 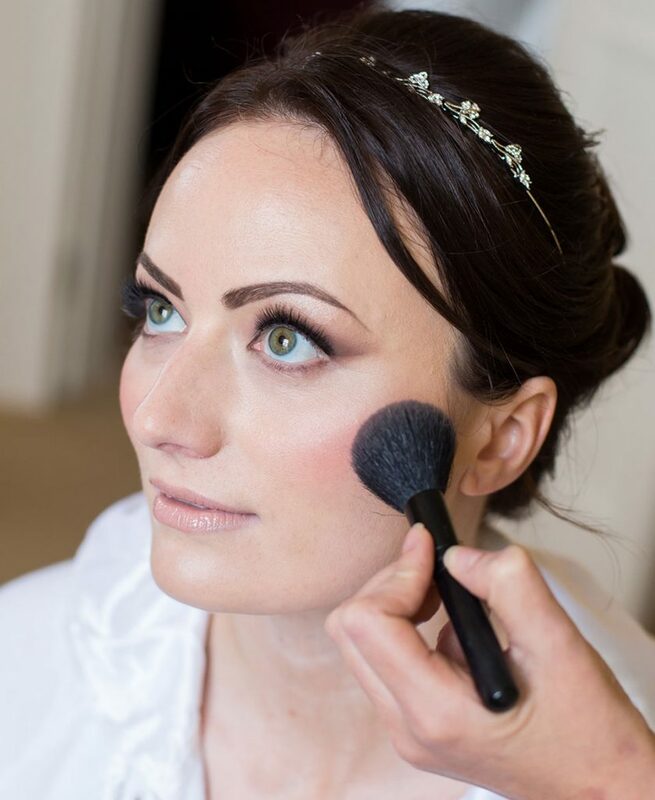 Your Bridal Makeup should enhance your natural features giving you a fresh, flawless yet natural look. 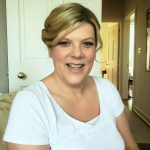 At your trial we will establish if you are looking for this natural soft look or smokey more dramatic look, we will tailor the makeup to your needs giving you advice and guidance along the way. 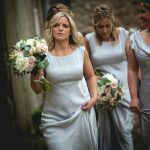 We know how time-consuming the lead up to your wedding can be and appointments can be difficult to fit in. 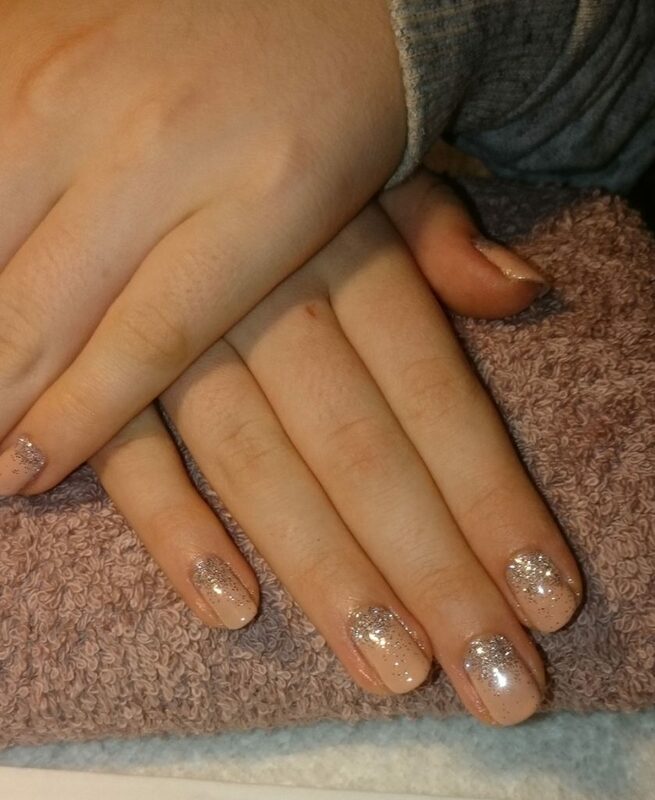 We offer a service where we come to you to Manicure your nails the day or night before your wedding. 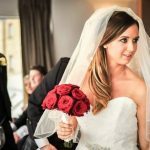 This can include all of your wedding party too, where you can all to relax and enjoy the preparations for the big day. 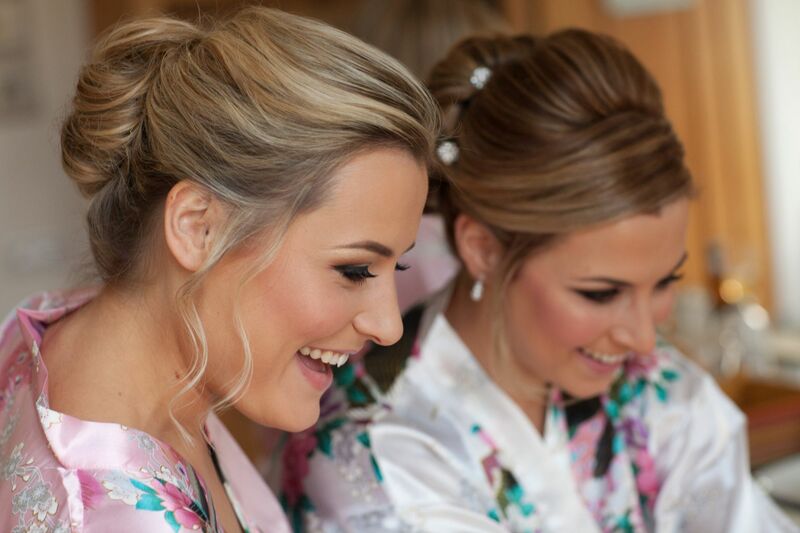 Why not add a Shellac Party onto your hen weekend! we travel to hotels, lodges and Holiday homes too, so you can party while we pamper you!! 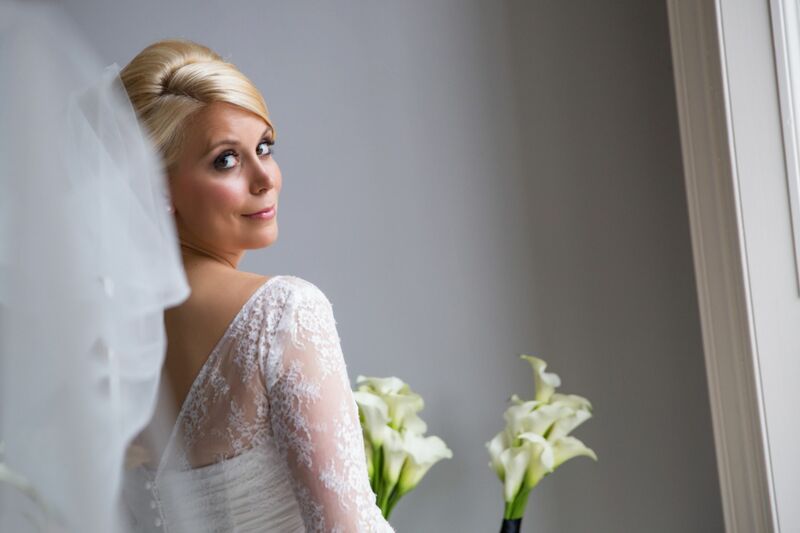 We have worked with many brides, with over 14 years in the industry. 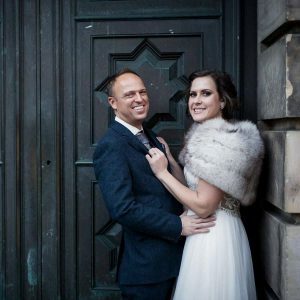 Our clients range from Scotland and other parts of the UK along with brides traveling from abroad as far as Australia, USA, Canada & China. 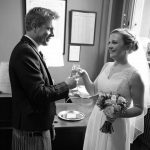 Wendy Ellis from the USA eloped to Dalhousie Castle on Christmas Eve 2016. We had a lovely morning with Wendy & Jared. And we were privileged to be asked to help Wendy into her dress and assist her to the chapel doors. Where she was met by her very proud Groom. Our mobile service has brought us to many of the biggest venues in Scotland. We take care of the travel so you can relax and enjoy your morning in the comfort of your own home or chosen venue, surrounded by your family and friends. The perfect start to your special day. 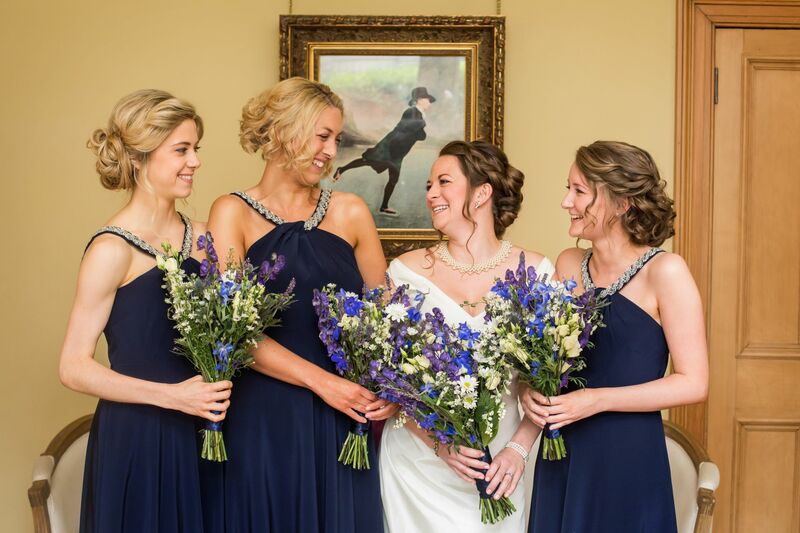 Amazing hair and beauty by Lindsay for my wedding day, all bridal party loved their hair and makeup and Lindsay was professional both in manner and styling, Thank You for everything, I can highly recommend. Lindsay was absolutely fantastic! 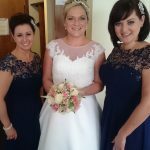 From setting up the trial, to putting the finishing touches to my own, and my bridesmaid's makeup on the big day. 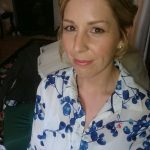 I would recommend Lindsay in a heartbeat to anyone looking for a friendly, reasonable and extremely professional makeup and hair stylist for their wedding, or any occasion for that matter! Lindsay is the absolute best. My Mum got married last year and I got married this year and Lindsay did the hair and makeup for both the weddings. She does such a brilliant job and is such fun and friendly person too which makes it even better. Thanks Lindsay! Next time there's a family wedding you know we'll call you! 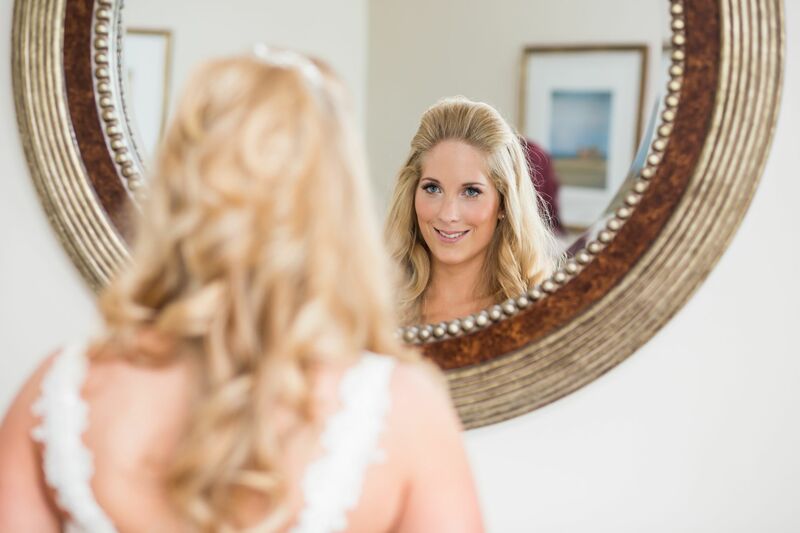 I had my hair and makeup done by Lindsay for my wedding 2 weeks ago and both were absolutely gorgeous. I would definitely recommend her for any brides to be. Lindsay is so lovely too, totally professional, even joining in with the photographer and my Mum to help me into my dress! It was an absolutely pleasure to have her be part of our wedding day. Thanks Lindsay. Lindsay did a fantastic job doing our hair and makeup for a wedding where I was Maid of Honour and I couldn't recommend her enough. She made the morning of the wedding very enjoyable having a good laugh but also extremely professional. If you are considering her for your wedding do not hesitate to book her! 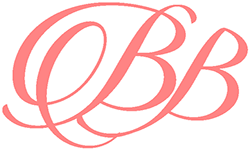 Belle Bridal Hair & Beauty can cover hair and makeup for any event in Scotland, to include Edinburgh the Lothians, Fife & the Borders.